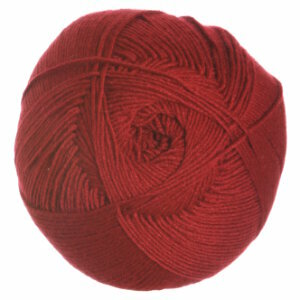 Cascade Cherub Chunky Yarn and Cascade Cherub Aran Yarn are both similar yarns: nylon, machine wash, 100 gram. 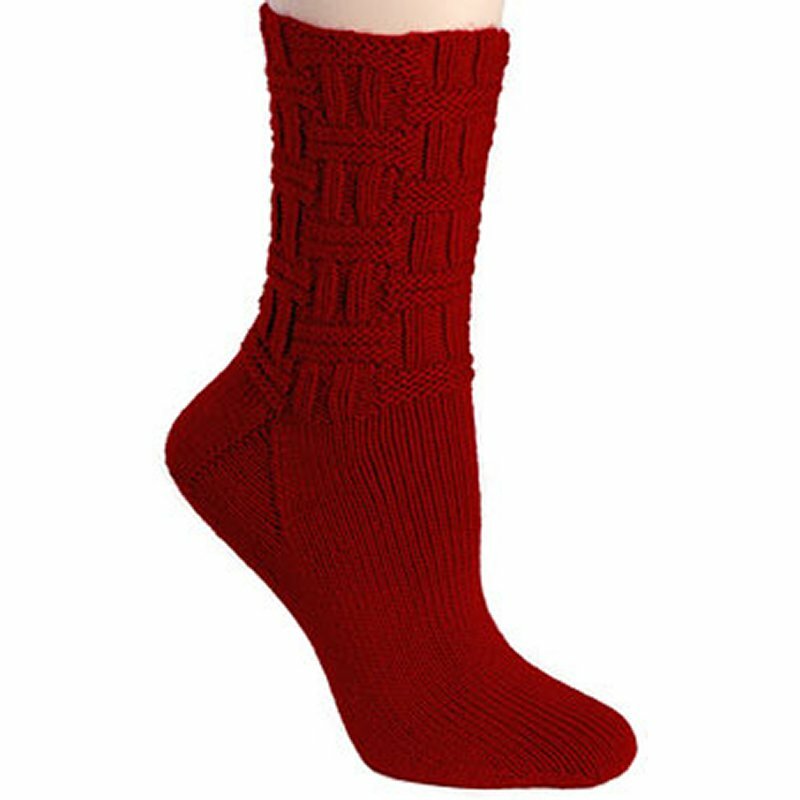 You may enjoy taking a look at the Berroco Comfort Sock Footie Socks, Berroco Comfort Sock Speed Bump Sock, Berroco Comfort Sock JoAnn's Scarf, and Berroco Comfort Sock Saul Gloves kits all using Berroco Comfort Sock Yarn. 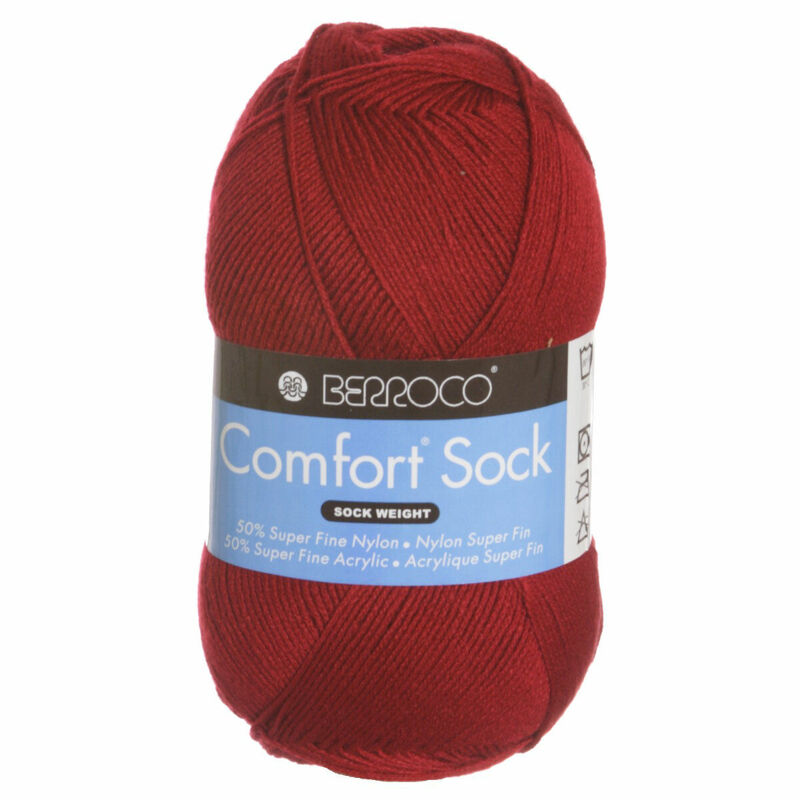 Hopefully our suggested project ideas for Berroco Comfort Sock Yarn can help you come up with your next exciting new project idea!